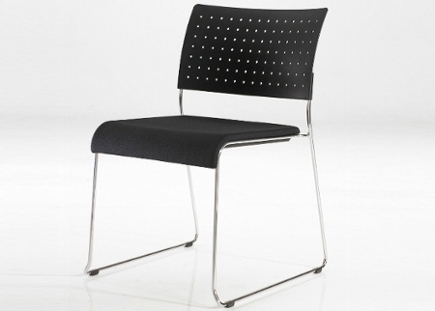 Bericoplast S.p.A. is one of the first european industries producing community chairs, stadium seats, bleachers for sports arena, locker room benches, benches for waiting, contract armchairs for hotel. 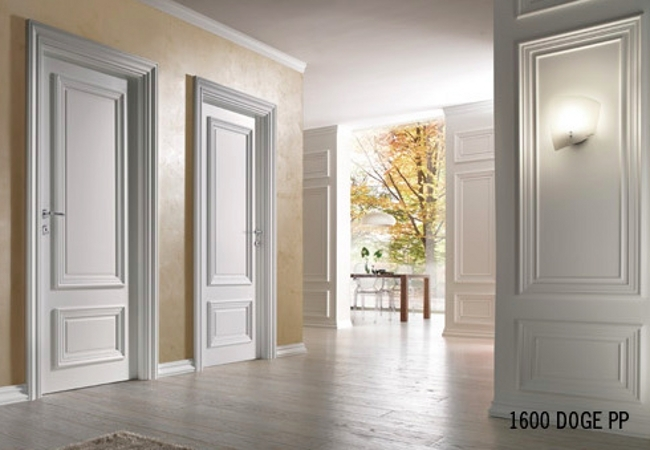 Barausse Spa has been producing high quality designer interior doors for residential, business and hotel applications since 1967. C.M. 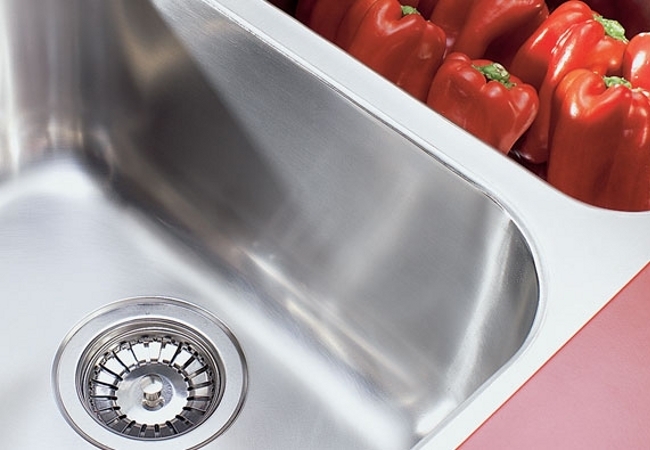 SpA provides a wide range of stainless steel kitchen sinks and worktops to meet the requirements of markets and customers all around the world. 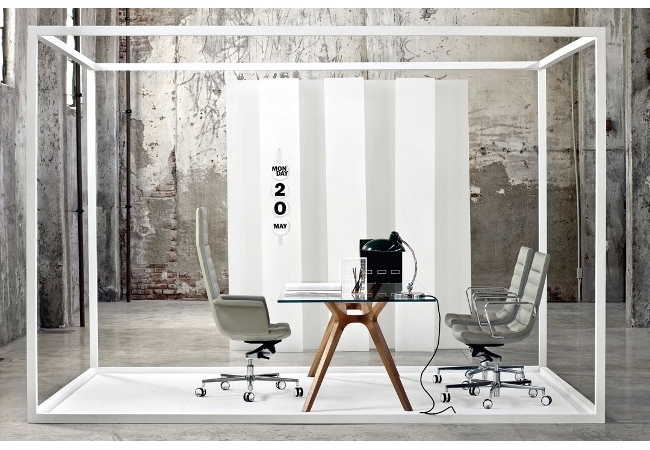 Since 1993, Emmegi has belonged to the FREZZA industrial group, a leading producer of office wall systems, furniture and furnishings. 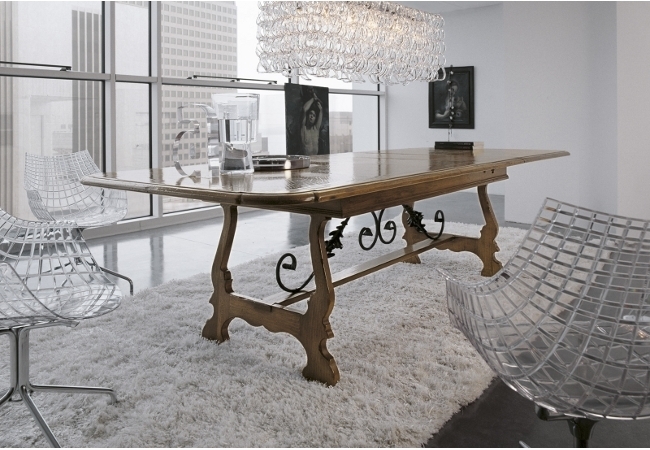 Lago is an innovative brand in the world of Italian design furniture. 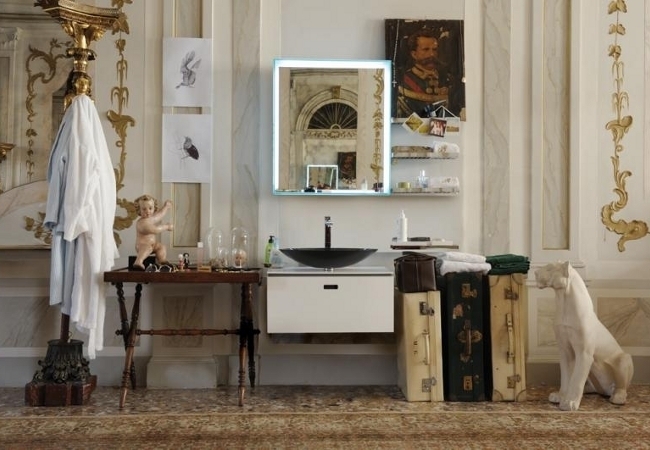 Lineabeta has been dedicating herself in the bathroom accessories and furniture field for over 30 years until she becomes one of the top brands in Italy of its kind. 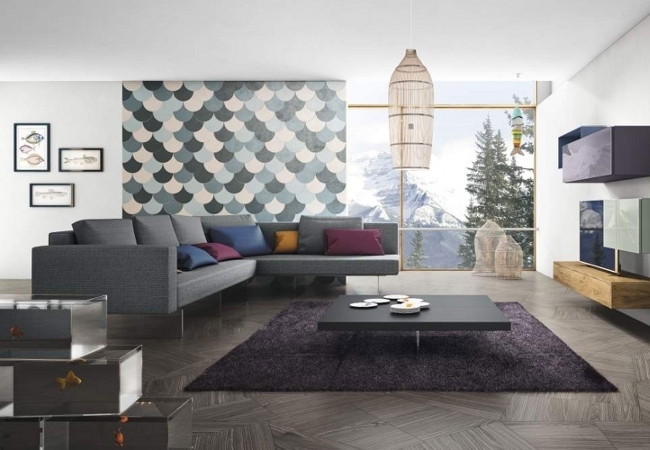 In this category you can find the best italian furniture and furnishings companies producing plastic chairs, community chairs, stadium seats, office chairs, folding chairs, wood chairs, benches for waiting, contract armchairs for hotel, stainless steel kitchen sinks, stainless steel kitchen worktops, office wall systems, bathroom accessories, bathroom furniture, italian design furniture, italian artistic furniture, furniture made in italy.